Get your copy of serial killer film Scars of Xavier!! 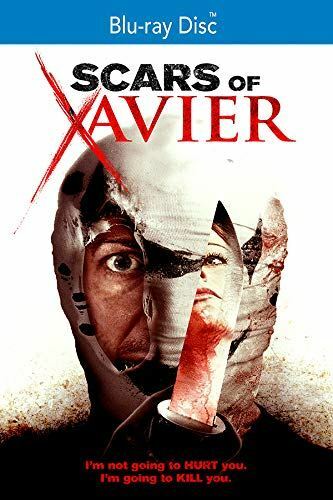 Scars of Xavier is coming to DVD and Blu-ray in North America on March 5, 2019. Click here to pre-order your copy on Amazon. It’s the directorial debut of Kai E. Bogatzki. 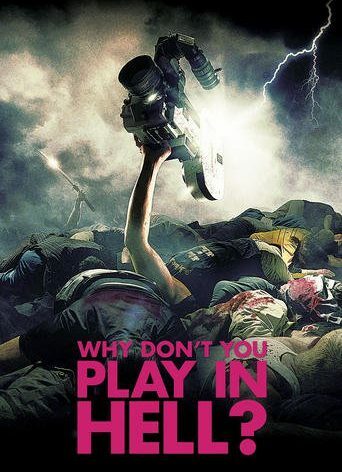 Starring: Marc Engel, Alexia Von Wismar, Constance Wetzel, Oliver Troska, Dirk Sonnenschein, Daniele Rizzo and Isabelle Aring. Xavier is a quiet 45-year-old man who lives in Prague. 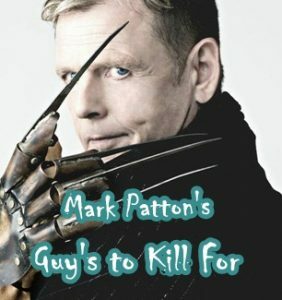 By day he works in a car wash service, but by night he is a brutal and vicious serial killer who primarily targets young women… until one day he meets a waitress named Karolina, and suddenly everything changes. Knowing Karolina awakens emotions deep within him that he thought were lost a long time ago. However, these newfound emotions also kick his murderous desires into overdrive, and his urge to kill grows and grows. Can he juggle both aspects of his life, or will it all end in disaster?